Course Website: Official Website - Visit Broken Top Club's official website by clicking on the link provided. Accolades: Ranked 15th in Oregon on Golf Course Gurus' Best in State list. 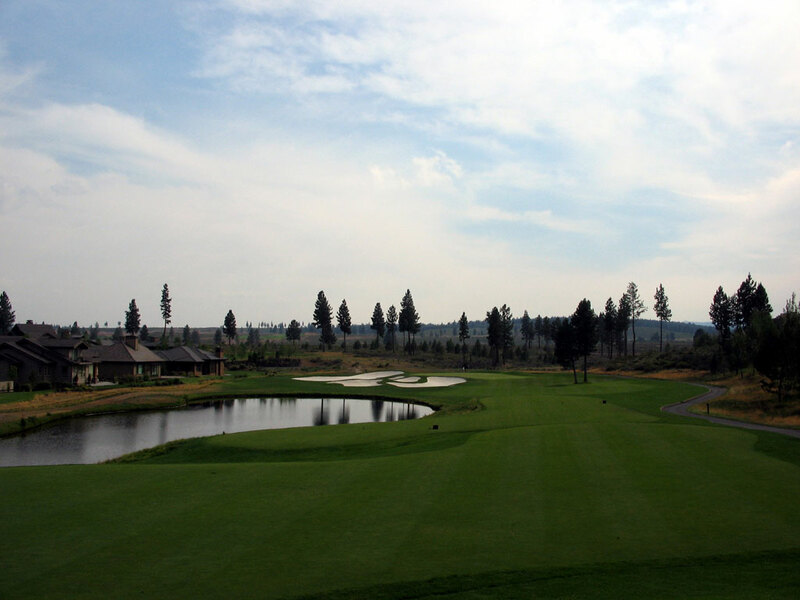 What to Expect: Broken Top is a private club located near the heart of Bend that was jointly designed by Tom Weiskopf and Jay Morrish. 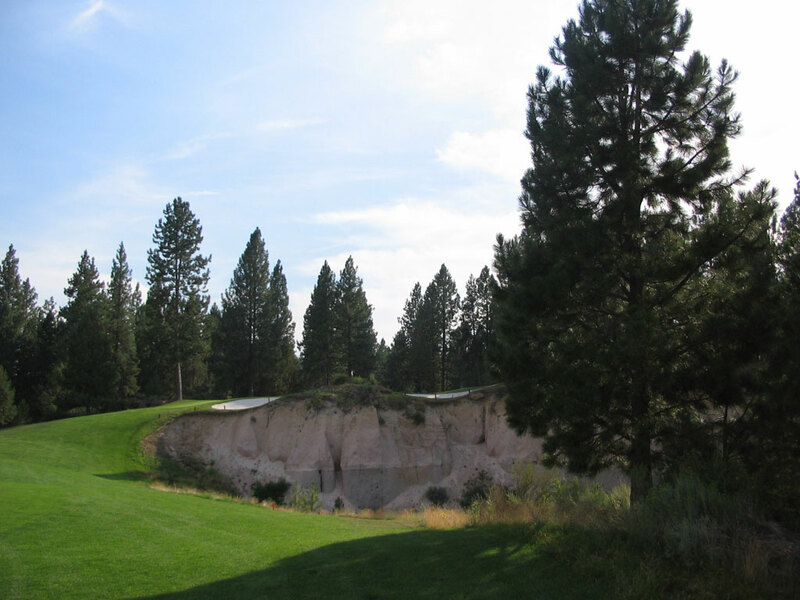 The former design team created a course with several intriguing holes that includes a driveable par four (a Weiskopf staple) and one of Oregon's great signature holes; the dramatic par four 11th with its cliff edge raised green. While there are indeed a number of trees located on the property, they are spaced out well as to eliminate any claustrophobic feelings and simply add to the shaping and backdrops of the holes. The bunkering is attractive and the handful of water features on the course are well utilized in the layout. There are some elevation changes in the course but the majority of the terrain is pretty tame and presents itself as a nice walk. 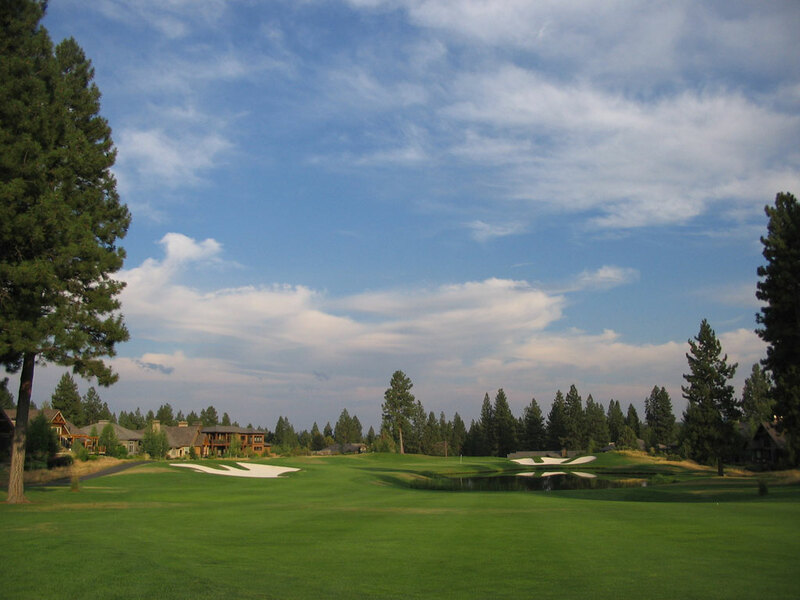 While not in the same league as the Pronghorn courses, Broken Top is certainly as upper tier private club for Central Oregon.